Francis is a passionate human rights activist and journalist. He has an MA in Broadcast Journalism and has worked for the BBC World Service and a number of International broadcasters on a freelance basis for many years. 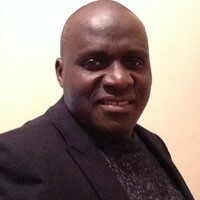 Vitalis is a public health advocate and consultant. He has a BA in journalism and Mass Communications and has worked at managerial level for more than fifteen years. 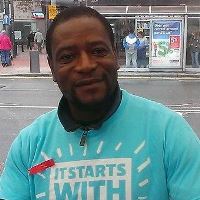 Kiven is a human rights advocate and an innovative community mobilization expert with 17 years’ experience with developing, organizing and managing projects at national and international levels. He easily connects with people of all social backgrounds and is very approachable. Kiven believes in equal opportunities for everyone. 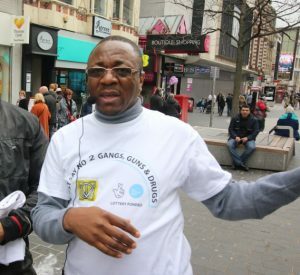 He presently works as an immigration adviser. He holds a Bachelor’s degree in Social Sciences from the University of Yaoundé 1 in Cameroon.